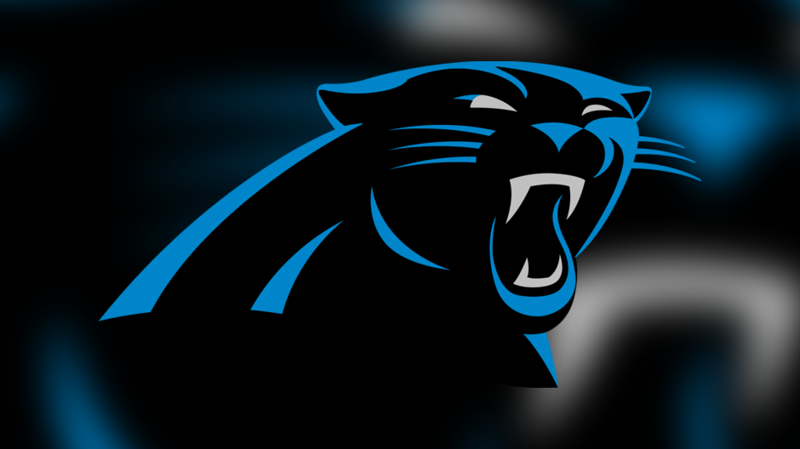 Carolina Panthers 25th season single-game tickets will go on sale to the public Wednesday, April 17 at 9 p.m. via Ticketmaster, Ticketmaster.com and the Ticketmaster mobile app. 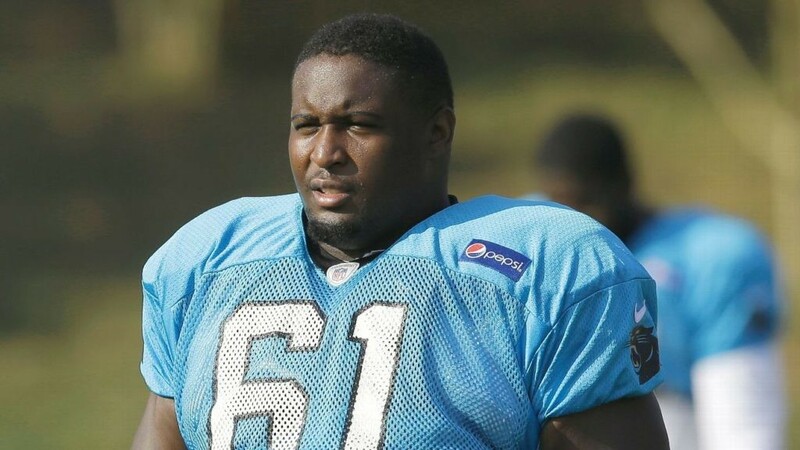 The Carolina Panthers have re-signed defensive tackle Kyle Love to a one-year contract, according to the team. 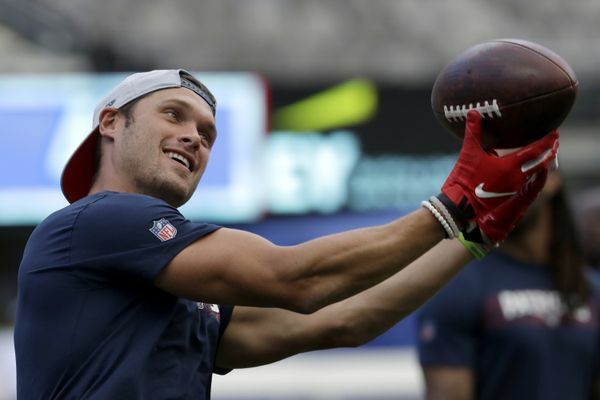 The Carolina Panthers have signed former New England Patriots wide receiver Chris Hogan to a one-year contract, the team announced Friday. Carolina Panthers coach Ron Rivera and a few players came to the South Carolina Statehouse as lawmakers there consider tax breaks and other incentives to get the North Carolina team to move their practice fields across state lines. A state senator says a detailed analysis of an economic incentive bill meant to lure the Carolina Panthers practice fields to South Carolina has left him with more questions. Carolina will face Buffalo, Chicago, New England and Pittsburgh during the 2019 preseason, the NFL announced Tuesday. The Carolina Panthers have signed defensive tackle T.J. Barnes, tight end Thomas Duarte, offensive tackle Brandon Greene, wide receiver Rashad Ross, and defensive tackle Destiny Vaeao. Carolina Panthers Legend Julius Peppers presented donation checks of $10,000 each to representatives from three charities – the Young Black Leadership Alliance, the Girl Talk Foundation and the Center for Community Transitions. 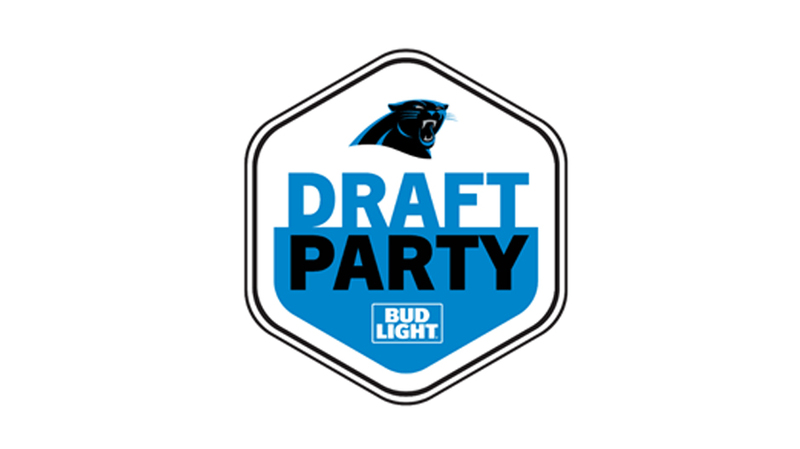 The Carolina Panthers will welcome NFL fans to Bank of America Stadium on Thursday, April 25 for the team’s 2019 Draft Party presented by Bud Light. 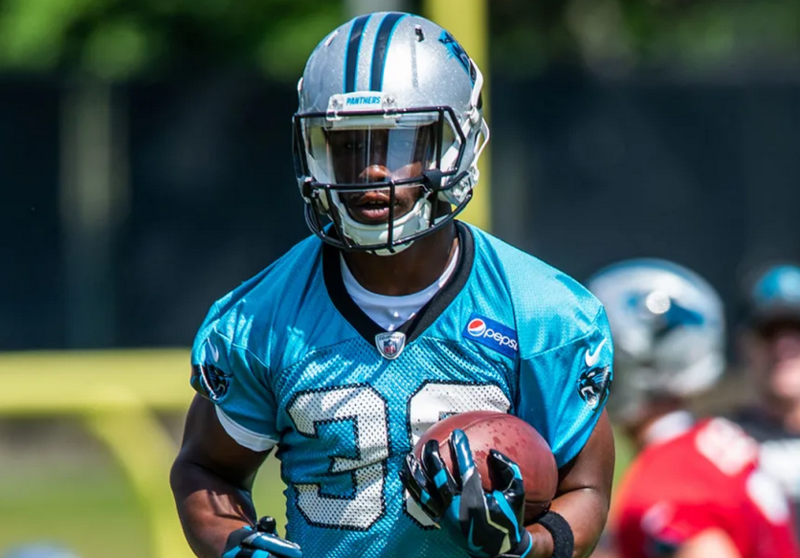 The Carolina Panthers have re-signed unrestricted free agent running back Cameron Artis-Payne to a one-year contract, the team announced Thursday. 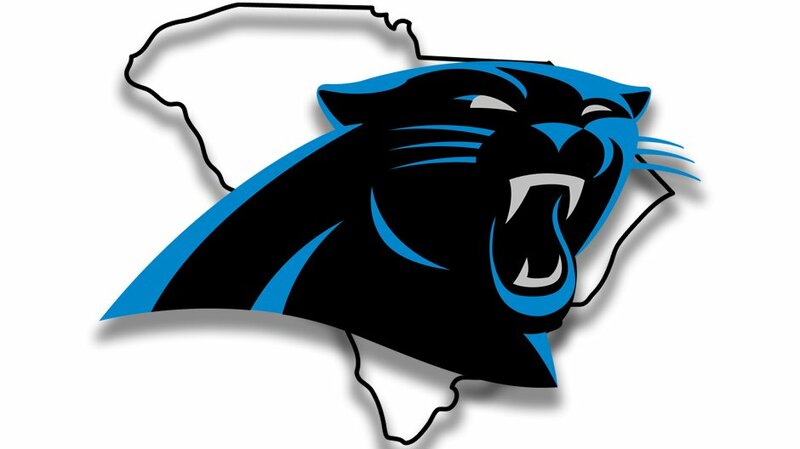 South Carolina lawmakers are taking steps to lure the Carolina Panthers to move their practice facility and operations across the North Carolina state line by introducing legislation that would provide tax credits and incentives to professional sports teams. 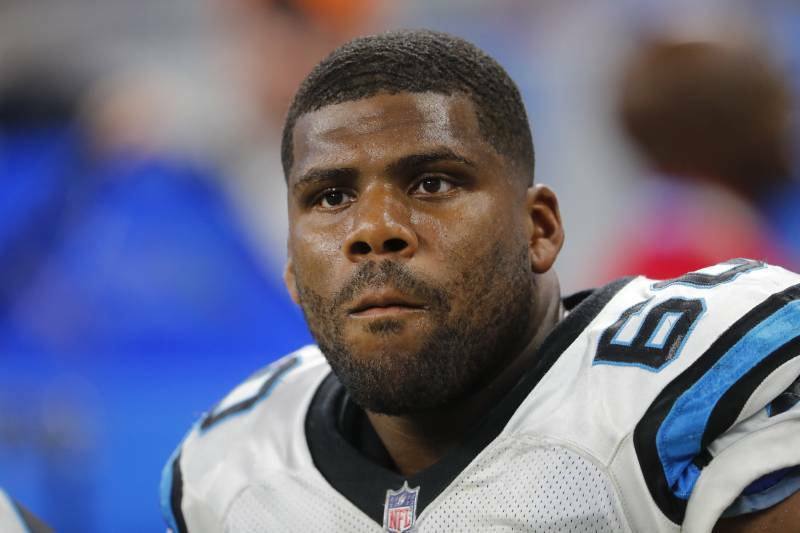 The Carolina Panthers announced Thursday that the team has re-signed tackle Daryl Williams to a one-year contract. 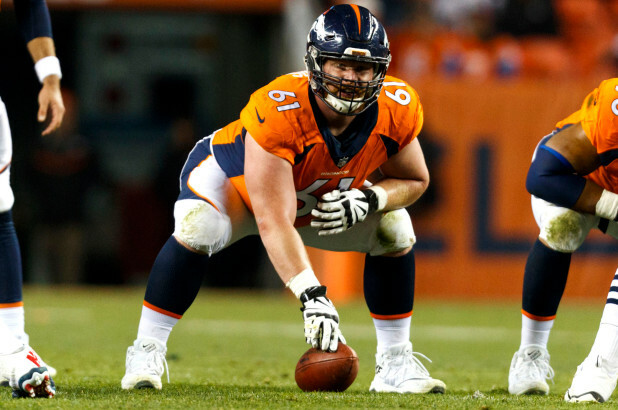 The Carolina Panthers have signed free agent center Matt Paradis to a three-year contract, the team announced Thursday. 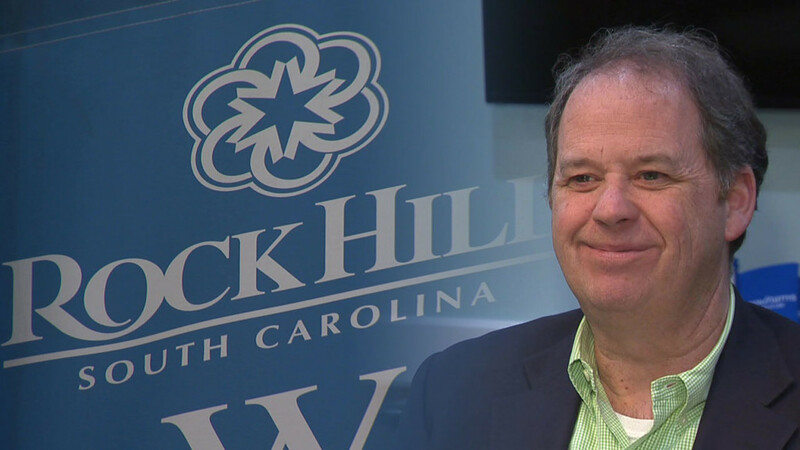 Rock Hill mayor, John Getty's says landing the new Panthers headquarters and practice facility would be "transformational" for the community. 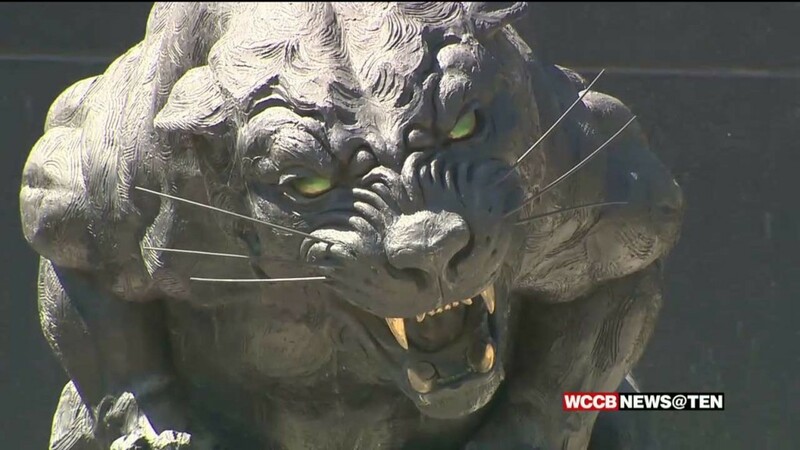 Panthers fans are not holding back their thoughts on the potential practice field and headquarters move to South Carolina. South Carolina Gov. Henry McMaster and other lawmakers just held a news conference discussing the potential of moving the Carolina Panthers practice facility and day to day operations to South Carolina. 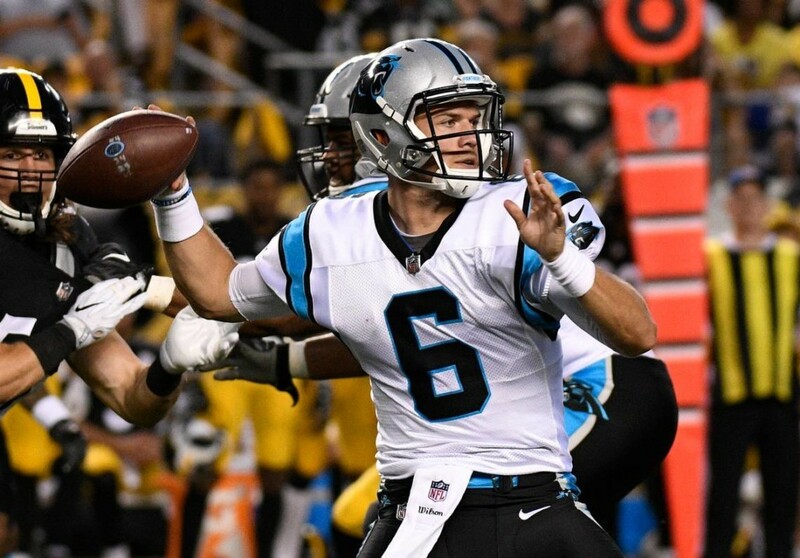 The Carolina Panthers have re-signed quarterback Taylor Heinicke to a one-year contract, the team announced Tuesday. 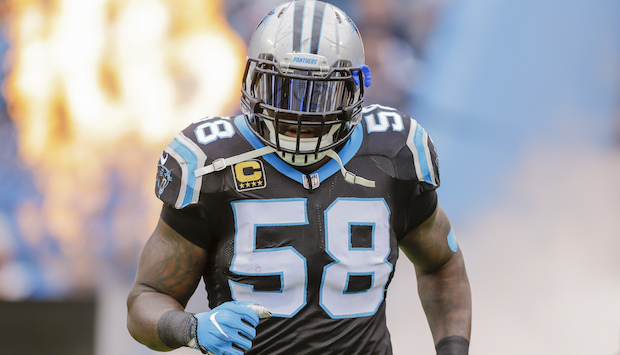 Former Carolina Panthers' linebacker Thomas Davis just announced that he will be on the NFL field next year, but not as a Carolina Panther. 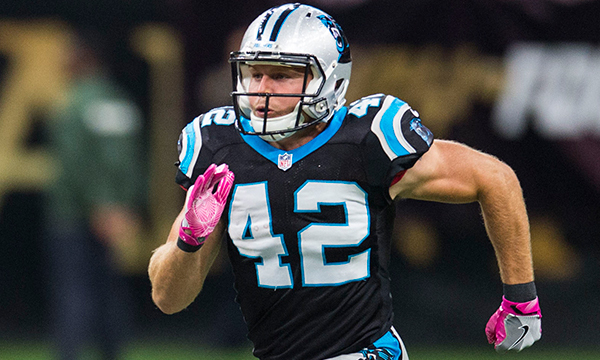 The Carolina Panthers have signed safety Colin Jones to a two-year contract, the team announced Monday. Jones was slated to become an unrestricted free agent on Wednesday. 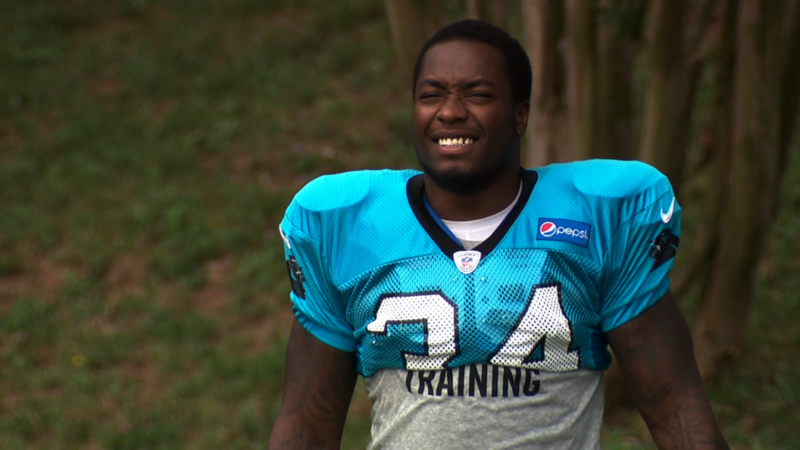 Carolina Panthers Agree To Contract With Defensive End Bryan Cox, Jr. 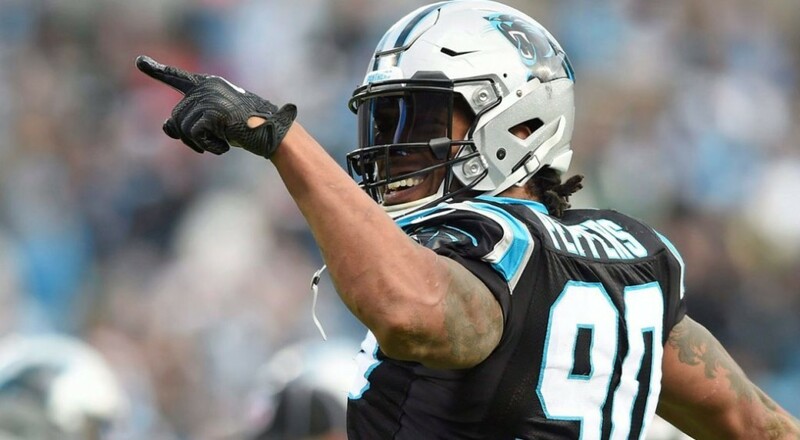 The Carolina Panthers have tendered a contract to exclusive rights free agent defensive end Bryan Cox, Jr., the team announced today. 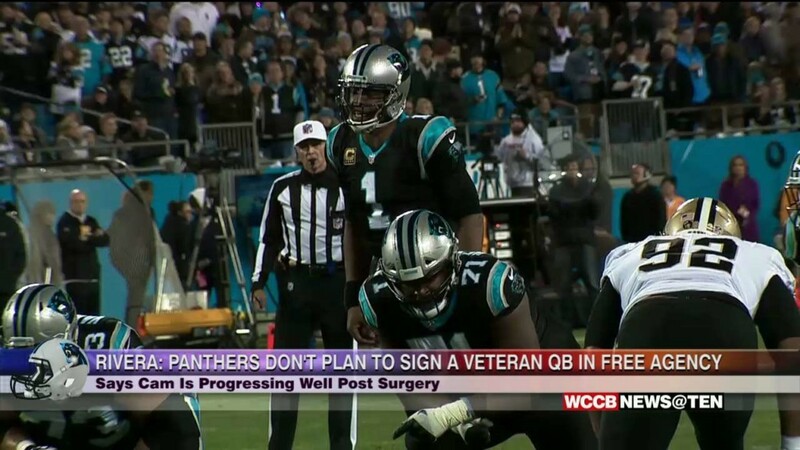 As Cam Newton continues to rehab from offseason shoulder surgery, coach Ron Rivera says the team does not plan to sign a veteran quarterback in free agency. 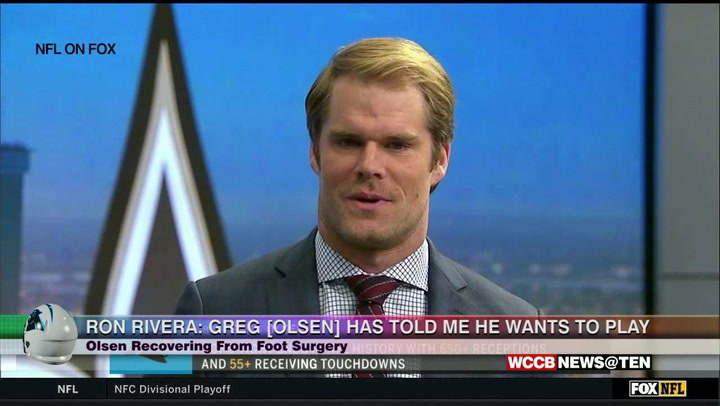 Carolina Panthers head coach Ron Rivera says he expects tight end Greg Olsen to return to the team for the 2019 season. 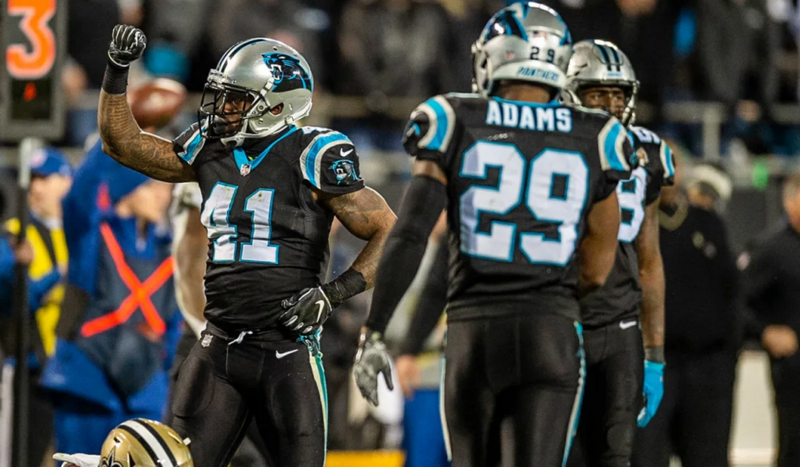 The Carolina Panthers have released cornerback Captain Munnerlyn, the team announced Monday. The Carolina Panthers have signed running back Elijah Hood to a one-year contract, the team announced. Hood was slated to become an exclusive rights free agent in March.